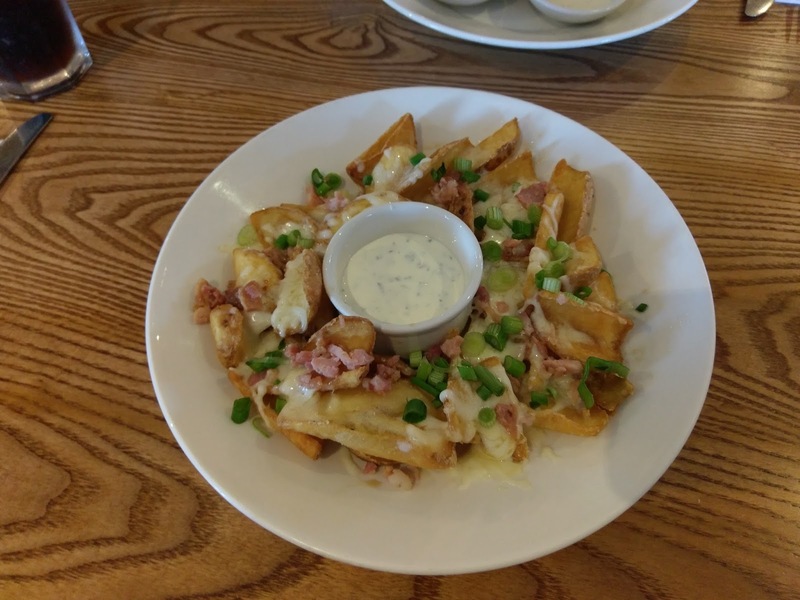 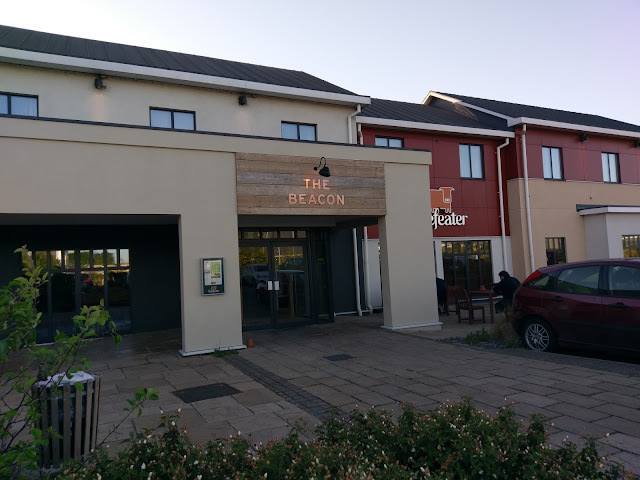 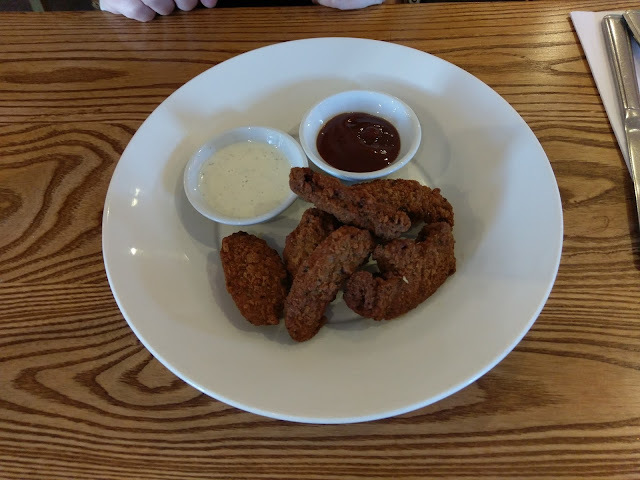 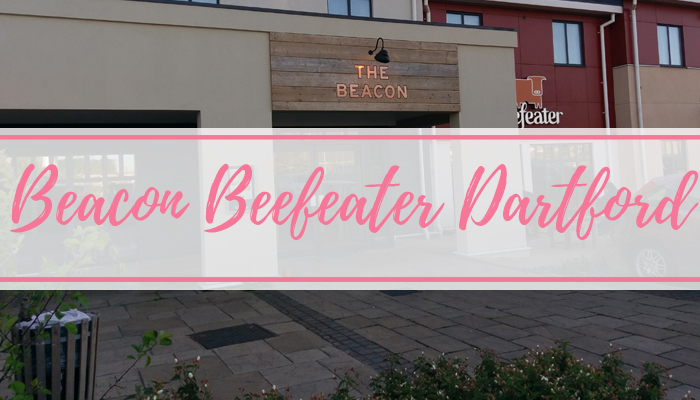 About 8 weeks ago, I was contacted by the lovely Chris from the Beefeater restaurant Head Office, about reviewing their newly refurbished Beacon Beefeater in Dartord. I am a food lover, which should be obvious from the size of me! 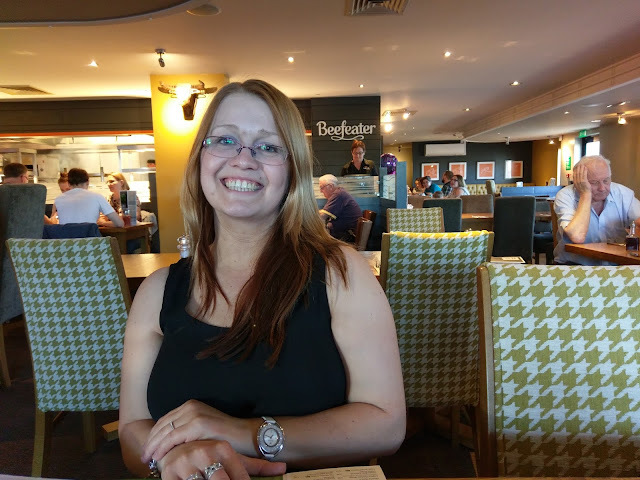 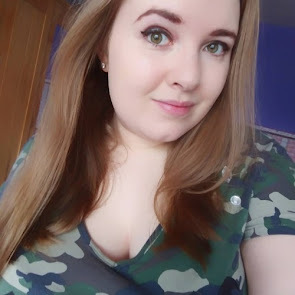 Thankfully I was able to say yes, as I was going to be in the area for a shopping trip with Nicola at the end of May, and Chris was kind enough to wait that long for me to visit and review, so thank you! I'm down south in Kent, so about 30 or so minutes away from Dartford, which is on the way home from Lakeside, so that's where we headed to dinner! 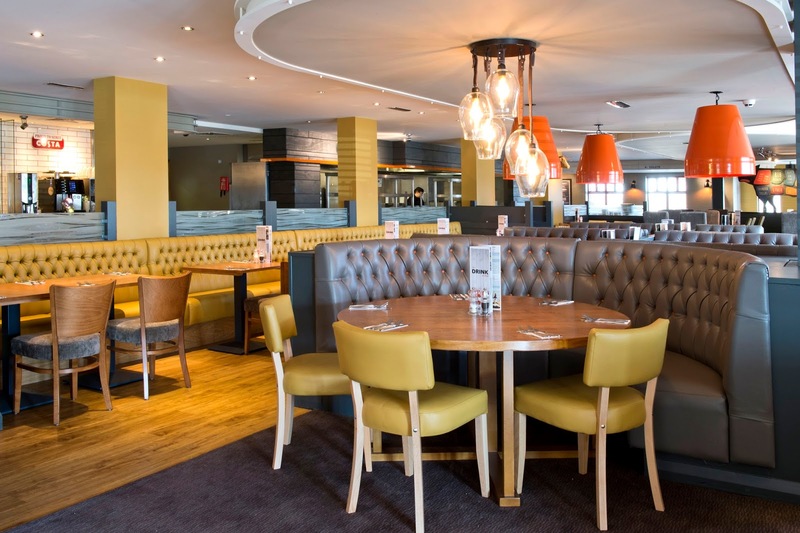 'The restaurant, located at, Halcrow Avenue, Dartford has undergone a stunning makeover to create a light and welcoming environment for guests. 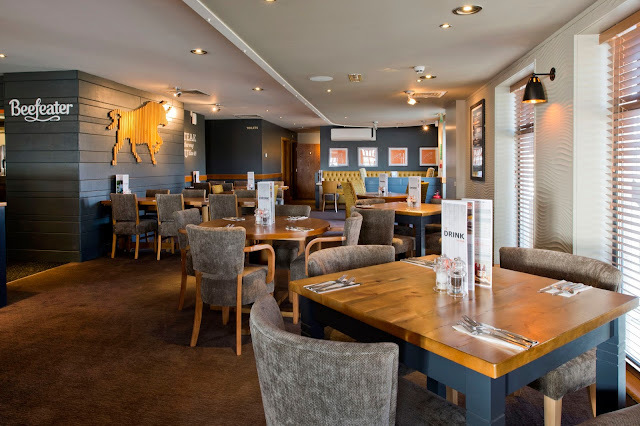 The venue boasts a fresh look inside and out, with booth seating now available for larger groups. With comfort and style a priority for Beefeater, visitors can now enjoy the modern interior and relax in the new-look bar. 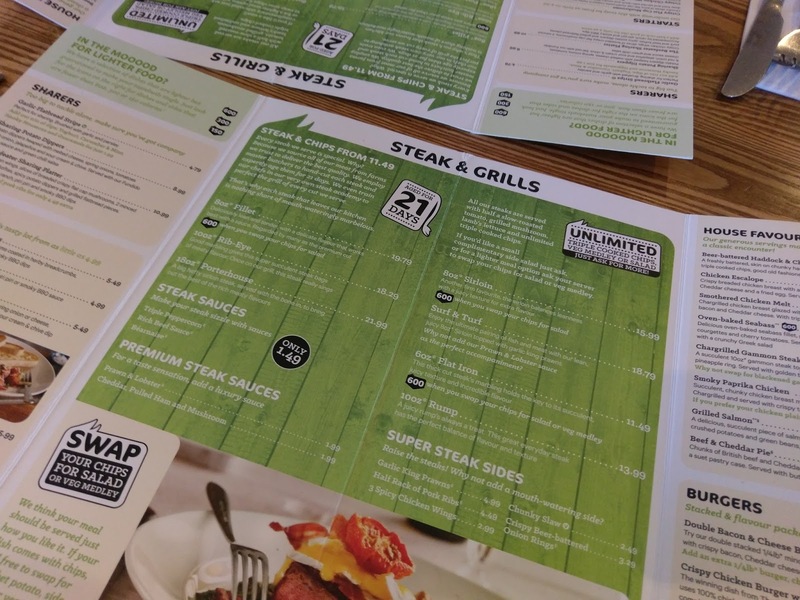 The menu is packed with a wide range of favourites, including tender steaks, mouth-watering burgers and fresh salads. Guests can also tuck into Beer-Battered Cod & Chips, Smothered Chicken and the Beefeater Mixed Grill, each prepared with care and presented with flare. 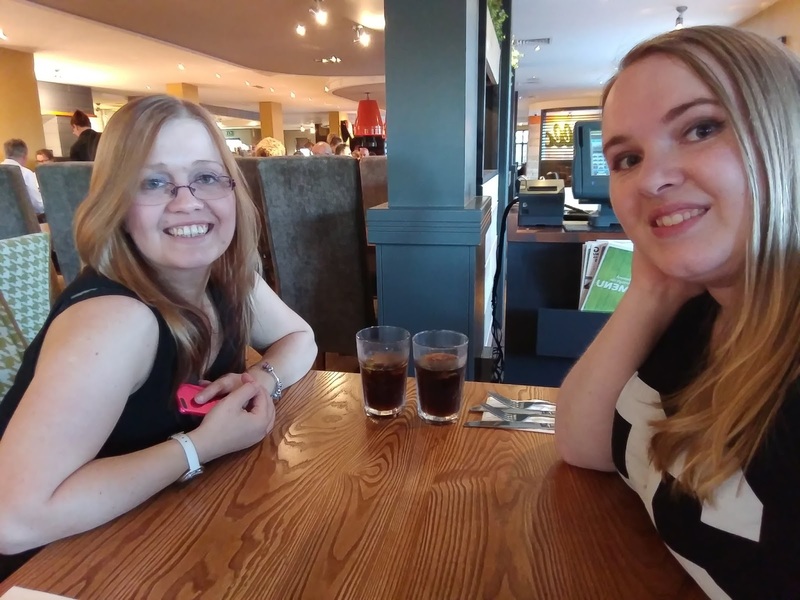 My dinner was amazing, and Nicola and I, both enjoyed the atmosphere there and the food! 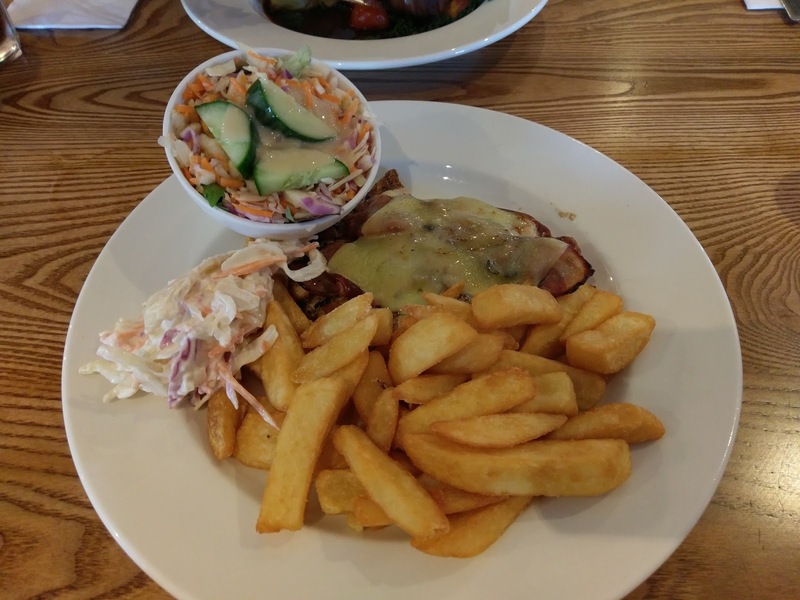 The staff were all really nice and attentive. 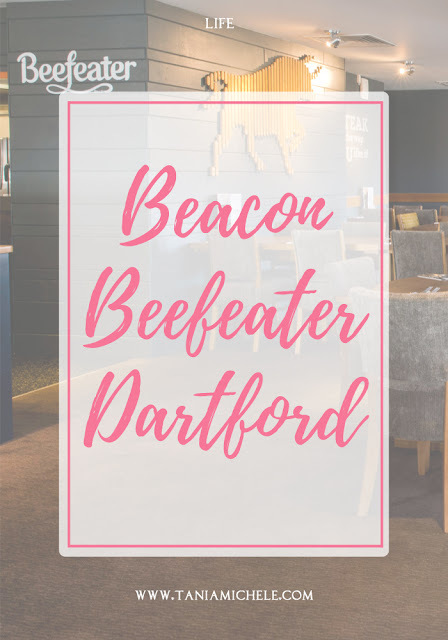 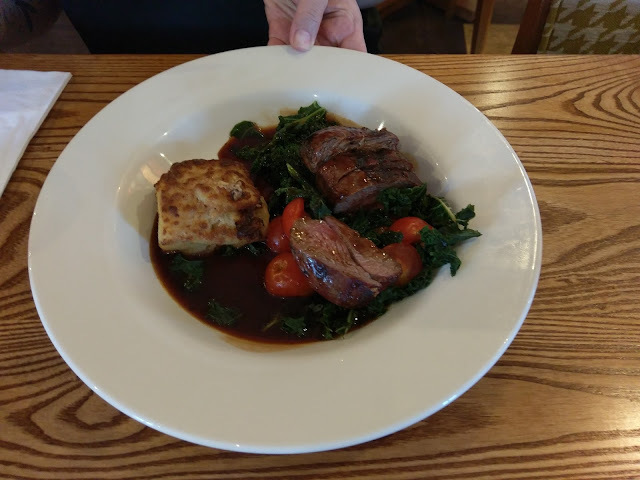 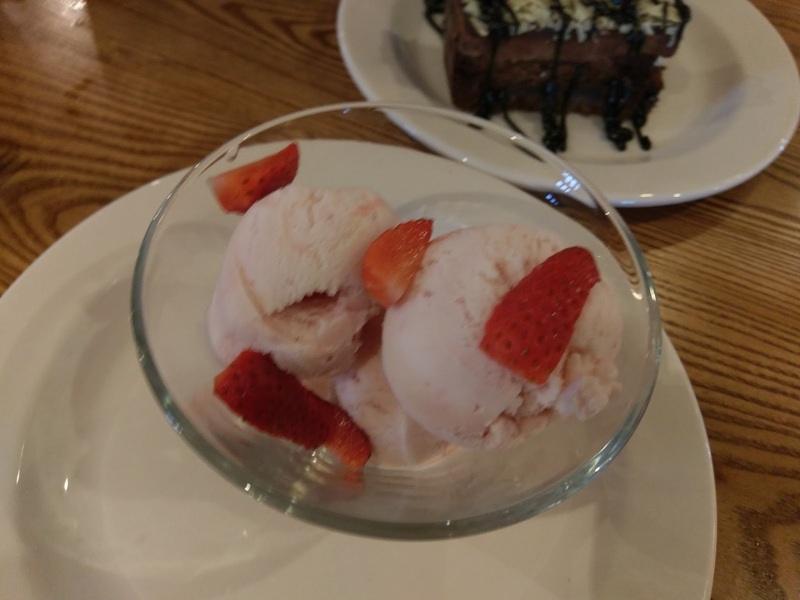 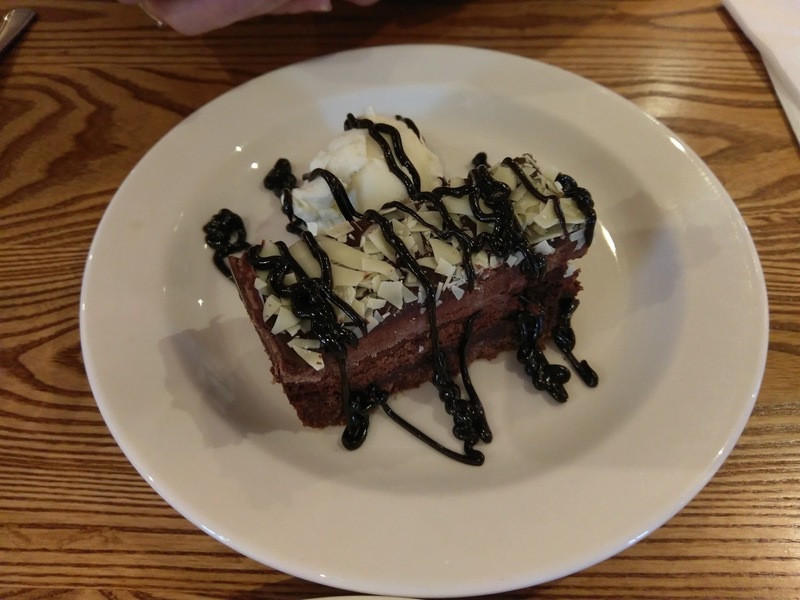 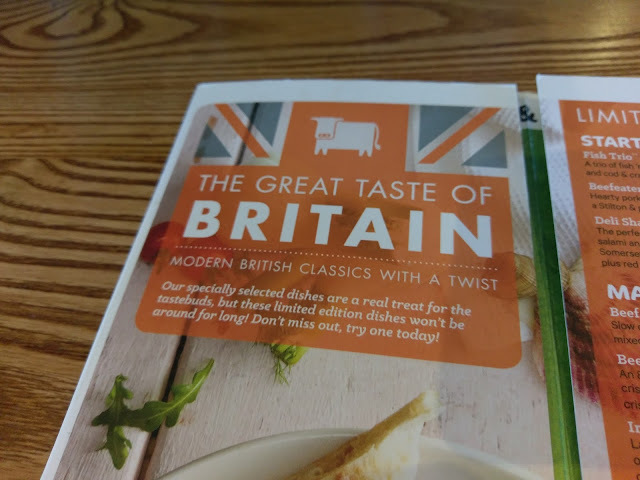 We were served super quickly - albeit a 15 minutes wait for the bill - but was overall a lovely place to eat, and another Beefeater I can now add to my list of places to go!